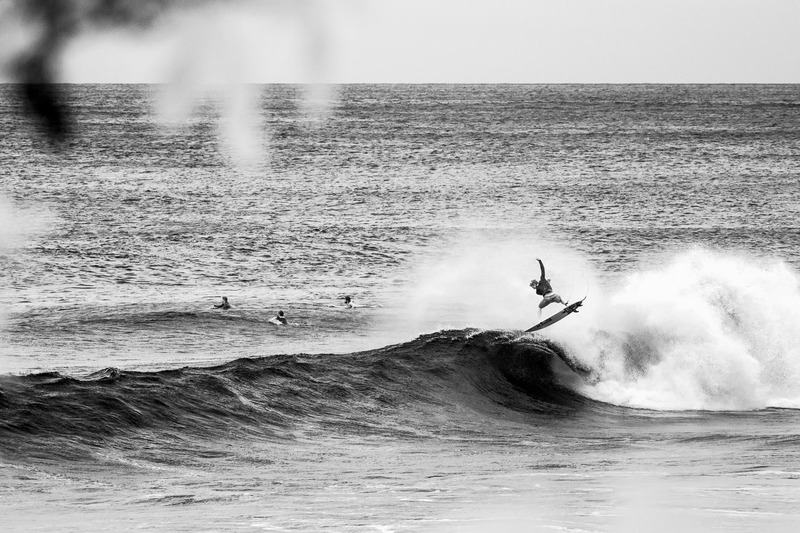 John John Florence is the most progressive surfers of the era and grew up right down the road here on the North Shore. It's been a pleasure watching him grow up into the surfer he is today. Shot on a infared camera.